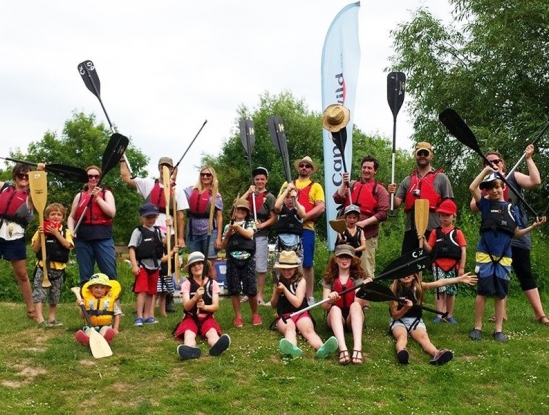 The beautiful River Stour is five minutes from Nethergong and two of the most popular activities for our campers staying for a weekend or longer are canoeing with Canoe Wild or a river trip with Grove Ferry River Trips. www.canoewild.co.uk | 01227 469219 Canoe Wild is a terrific experience for couples or families. 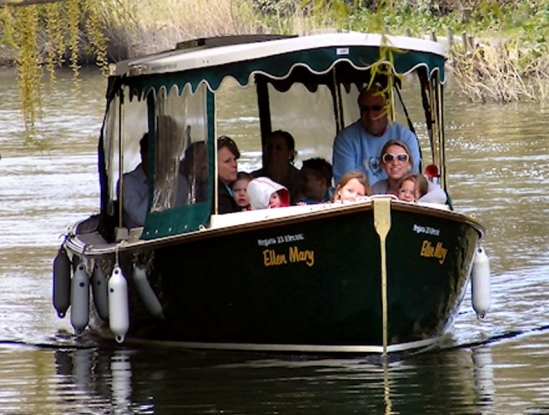 Canoes can be hired by the hour for as little as £15 (canoe can take 2 adults and 2 children). They can pick you up from Nethergong. www.groveferryrivertrips.co.uk | 07985 273070 Leaving from Grove Ferry Inn on the Mary-Ellen, a river trip is a more leisurely way to view the Nature Reserve. Trips run hourly and can be booked in advance. Sign up to our mailing list to stay up to date with news of offers, activities and events at Nethergong!